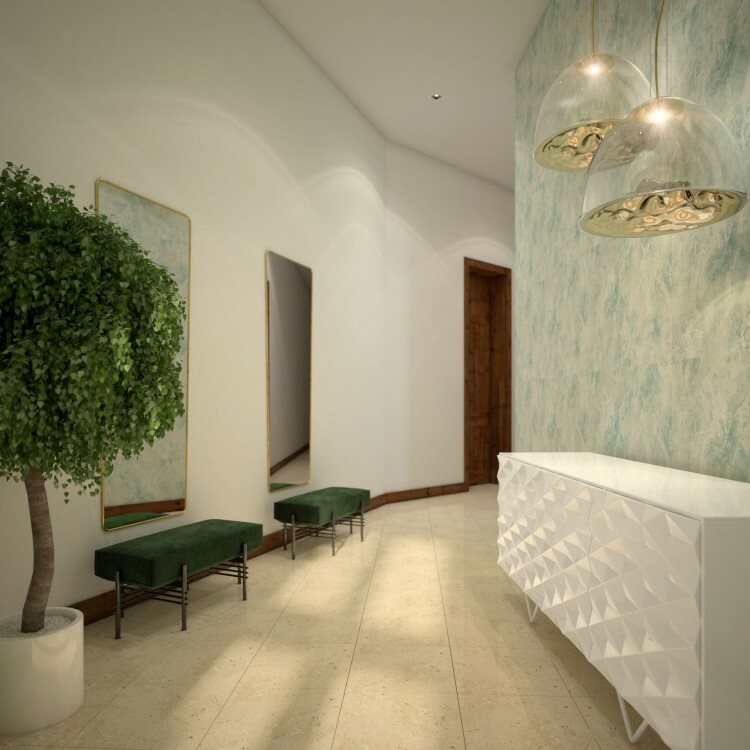 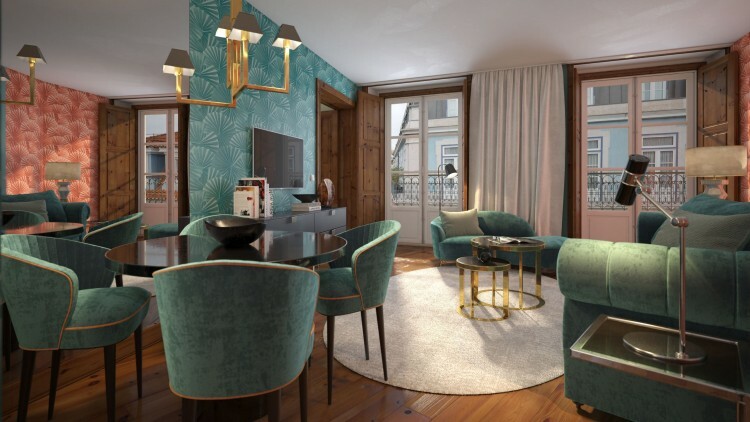 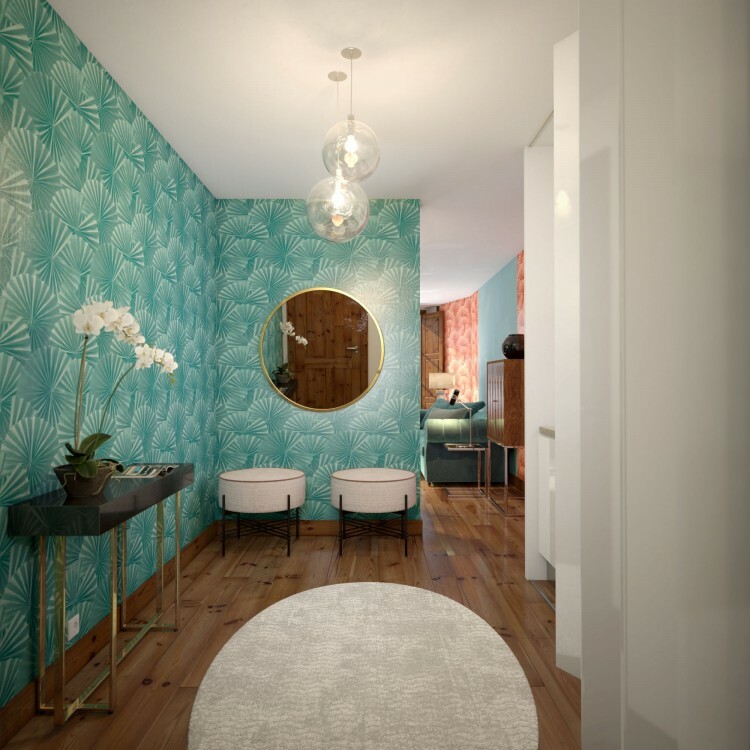 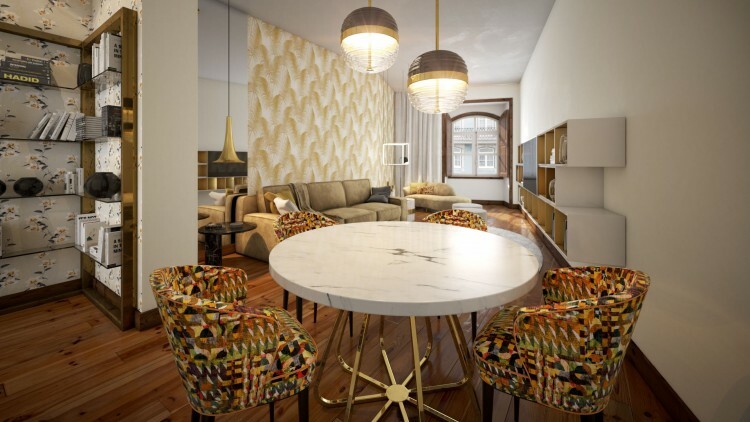 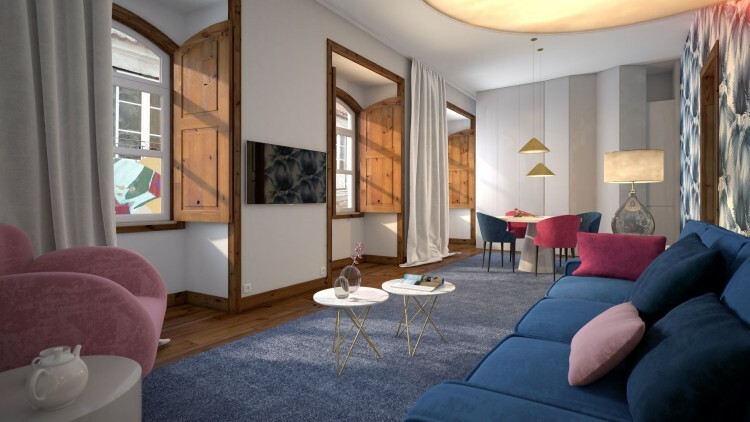 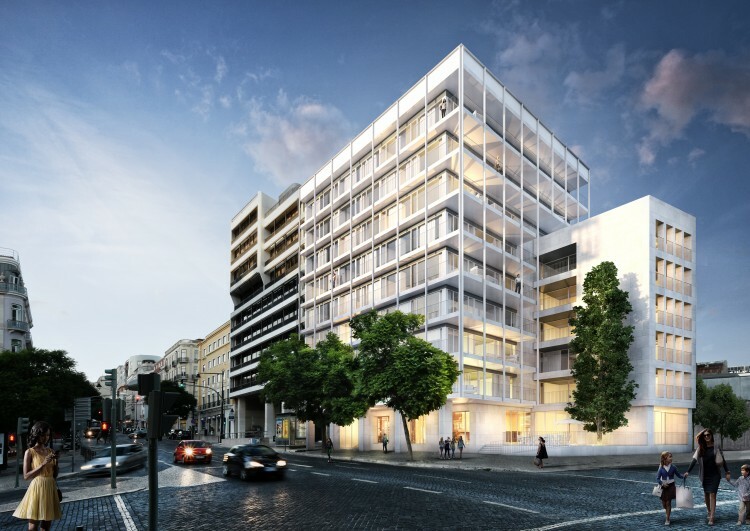 In between the fashionable Chiado neighbourhood and the cool river breeze, find your new apartment on a perfect combination of a pombalin traditional architecture with contemporary comfort. 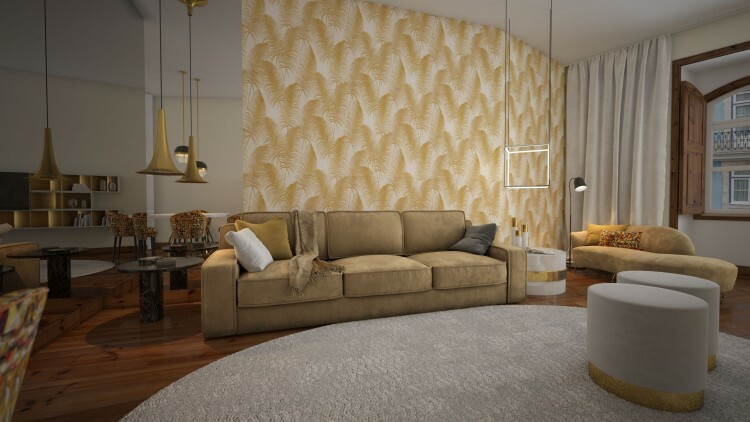 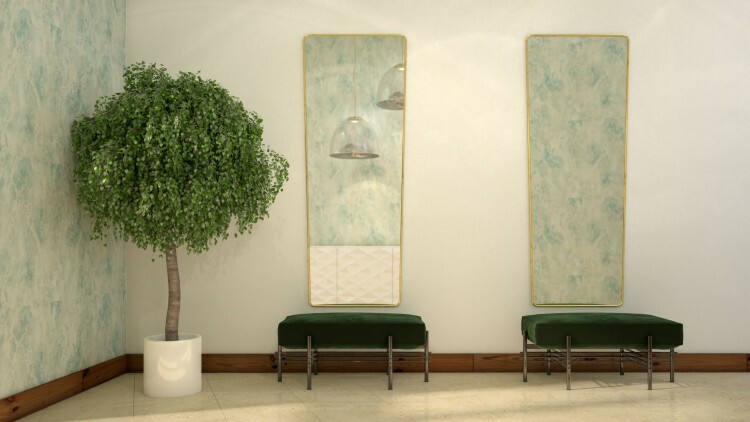 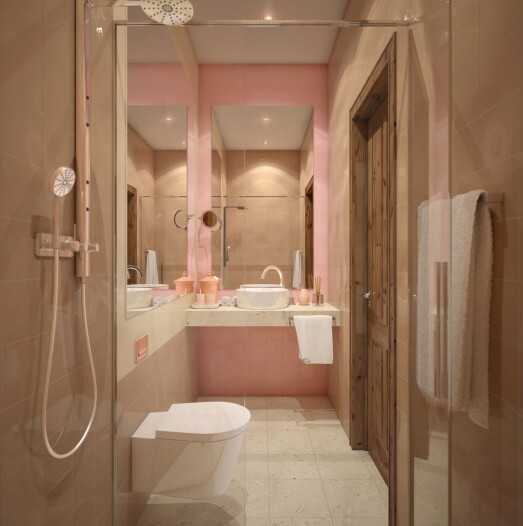 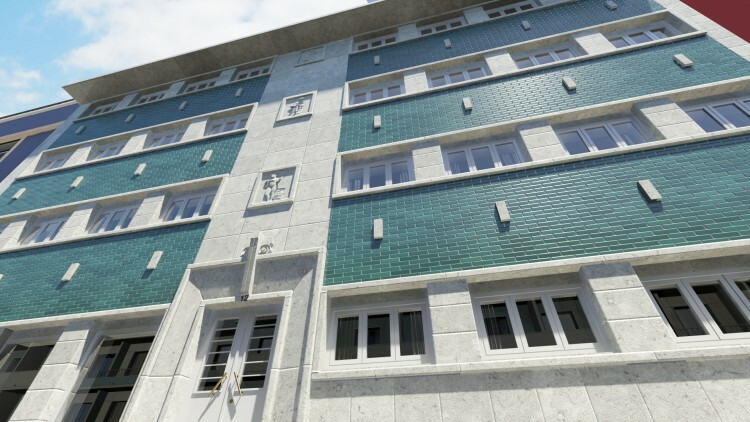 From a studio up to 2 bedroom apartments, Alecrim 15 comprises 19 residential units varying from 39sqm up to 101sqm. 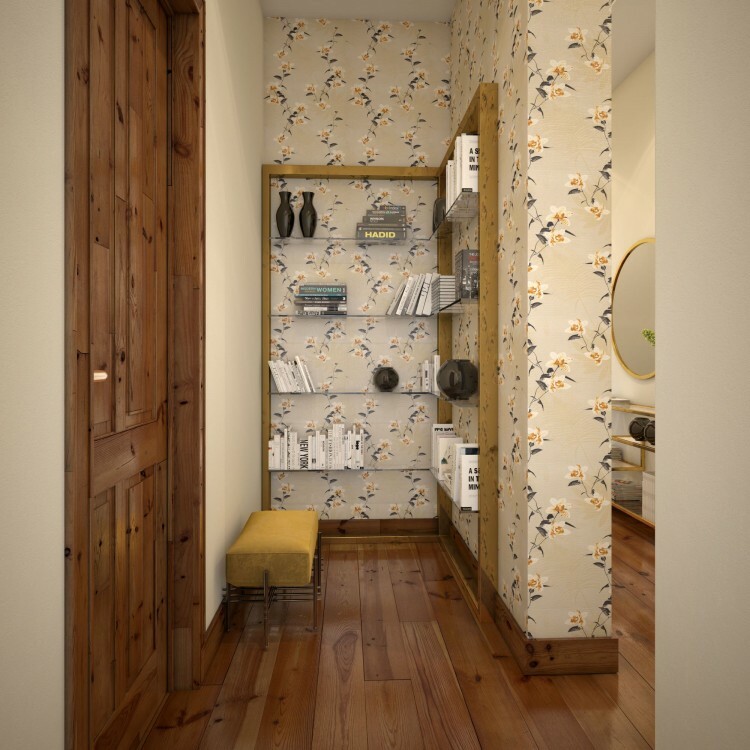 2 bedroom apartments also offer an extra storage area. 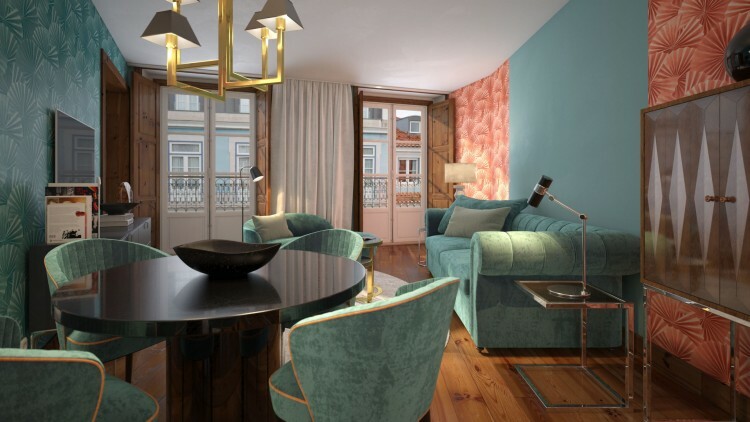 All apartments come with fuly equiped kitchen, double glazed windows and traditional pine wood flooring. 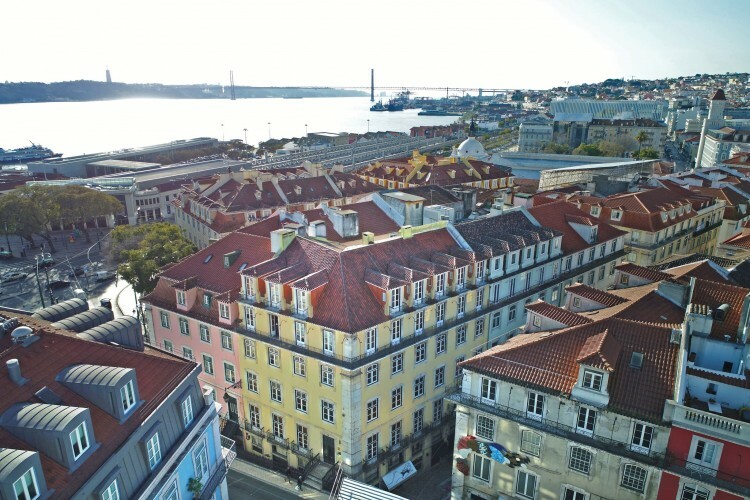 On this recently renewed vibrant urban area one can enjoy all cultural offer such as museums, opera, theatre, monuments, independent movie theatre, leisure areas and a varied cuisine offer as nearby is Mercado da Ribeira.